School ID cards printed with your school logo is another very important facility. 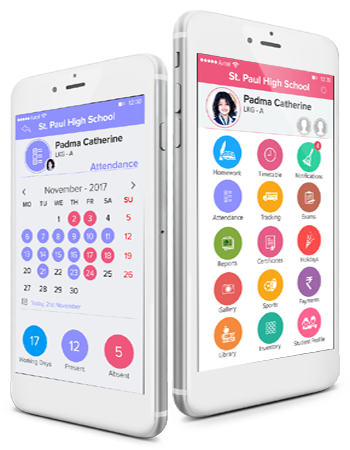 The advancement of digital world is unimaginable and so is the trait of IGURU which also offers school student badges and uniforms. To take advantage of this feature school/staff and student information is necessary. School photo ID cards for staff and students will be provided accordingly. For students info for uniform and class level is also required. Shortens the process of clicking pictures and attaching that to an ID card. E- Identity have rare chances of get stolen or lost, especially for students. Resource utilization for sure is an advantage. Syllabus and uniform are also provided, as per the details provided.